What Are Logistics Costing You? 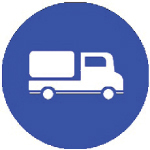 Providing Freight Management Solutions is our Core Competency, What's yours? 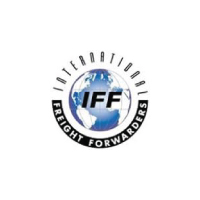 Industry leader & privately owned full service customs broker, importer/exporter and NVOCC. 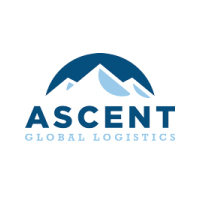 Full-service, flexible global logistics 3PL company specializing in freight management solutions. 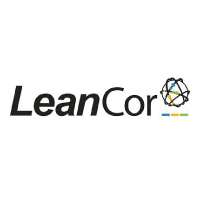 Trusted partner with a mission to advance the world’s supply chains through their three integrated divisions: LeanCor Training and Education, LeanCor Consulting, and LeanCor Logistics. 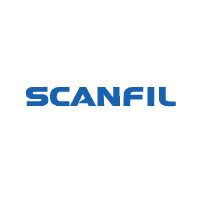 Provides global turnkey manufacturing and supply chain solutions along with a comprehensive range of related services: design, aftermarket services, manufacturing, fulfillment, and reverse logistics.